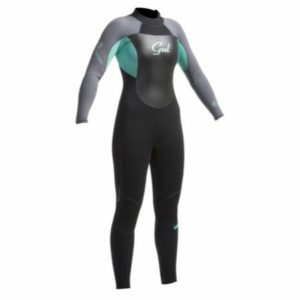 The Reef Flex Pro Junior 4 3 Back Zip is a great all round wetsuit. The contour cut allows for a better fit with increased movement around the arm and shoulder areas. 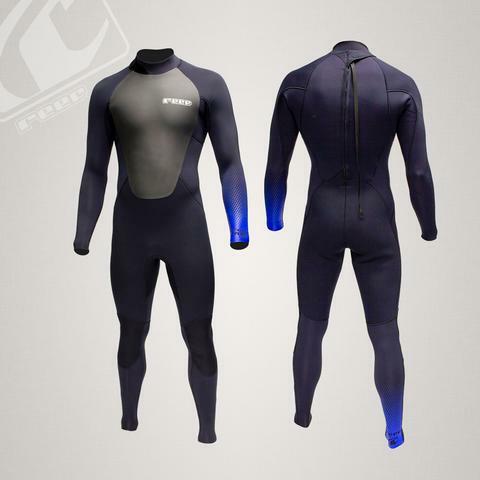 Made from 100% S-Flex Neoprene rubber lined with G-Flex 7 for flexibility and added warmth. All the seams are GBS for a increased seal. 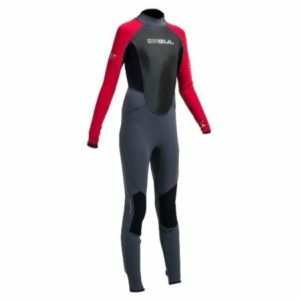 The 4mm Dura-Mesh chest panel increases your protection against wind chill, while the Supra-Tex Knee pads gives you greater flexibility and strength on your knee. 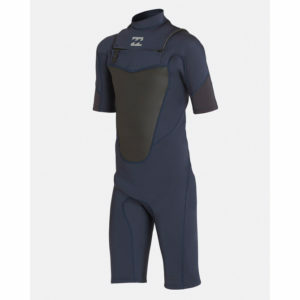 Reef Flex Pro Junior 4 3 Back Zip wetsuits have leg zips for easy entry.